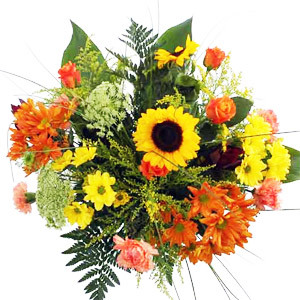 The flower shop opened in 2010. 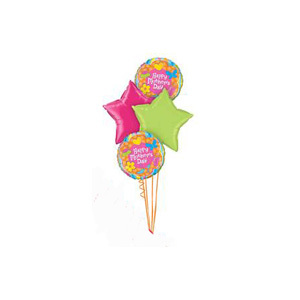 I took over the running in 2012. 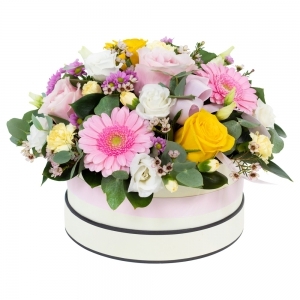 We are a family run business and i try to give my personal touch to each order. 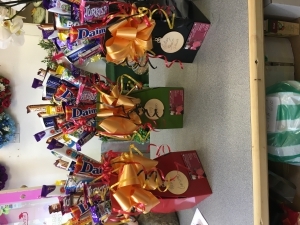 Delivery to the Youghal Community Hospital and Gortroe Youghal District nursing home, Cois Abhainn nursing home. 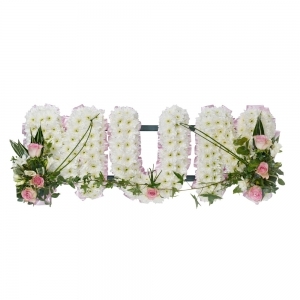 We are a family run business started in 2010. 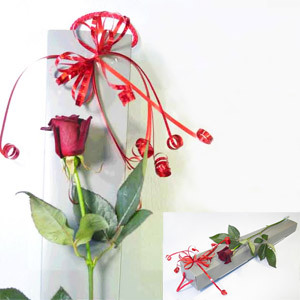 In 2012 I took over the running of the shop. 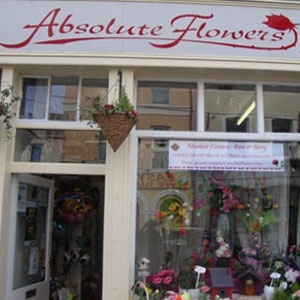 The shop is located on the main street of sunny Youghal, an East Cork town. 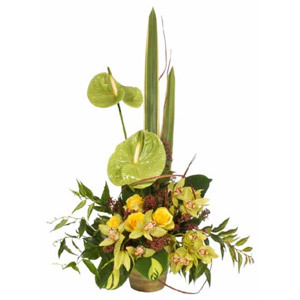 I started my journey to floral design at the young age of 16. 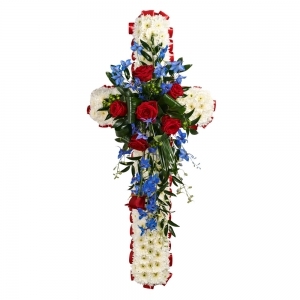 My grandmother been a florist, and my Aunts meant a lot of knowledge has been past on to me. 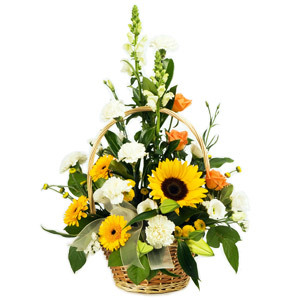 Summers spent in and around a flower shop enabled me to become the florist I am today. 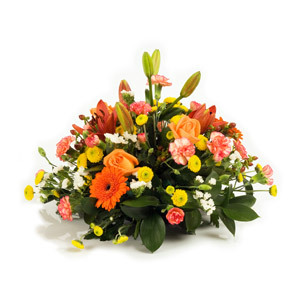 I strive to bring new and innovated ideas to Youghal. 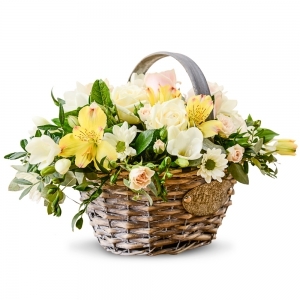 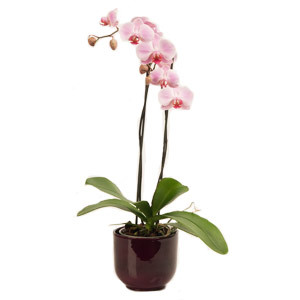 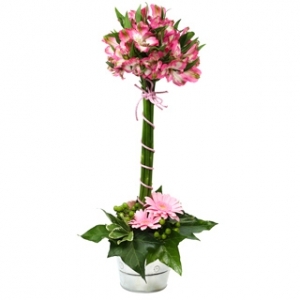 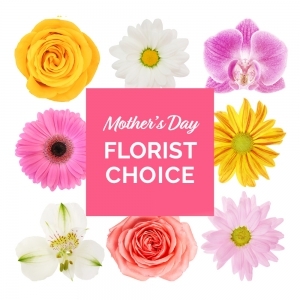 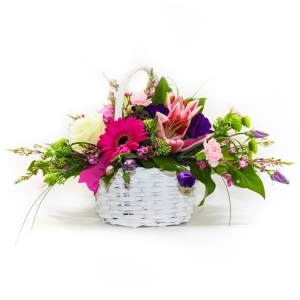 Everything from floral bouquets to beautiful outdoor planters. 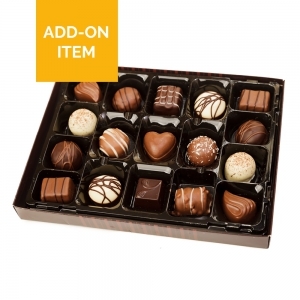 A lovely Chocolate bouquet is always a welcomed gift. 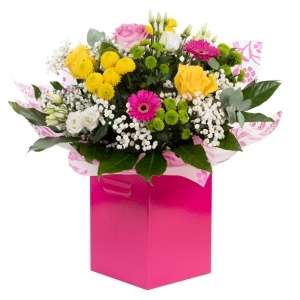 I specialise in bringing fresh wrapped floral displays to the people of Youghal. 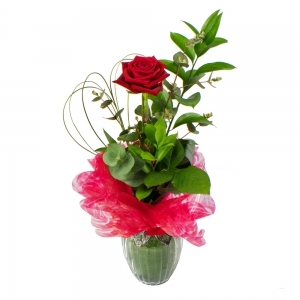 The lovely chocolate bouquet accompanied by a balloon is a special treat for anyone to receive. 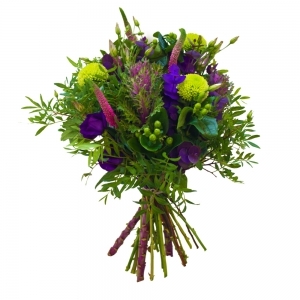 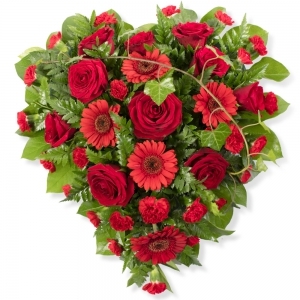 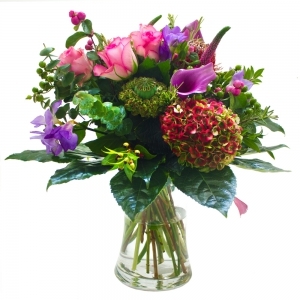 Our fresh cut flowers arrive from Holland, and are delivered four times a week to our shop. 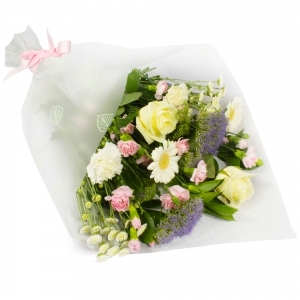 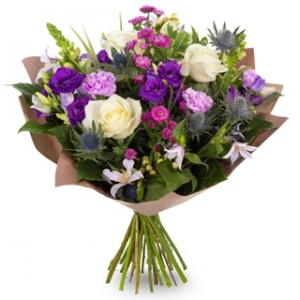 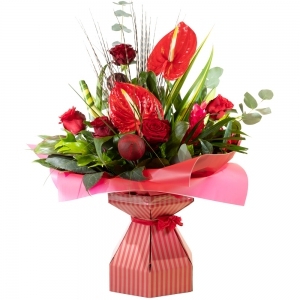 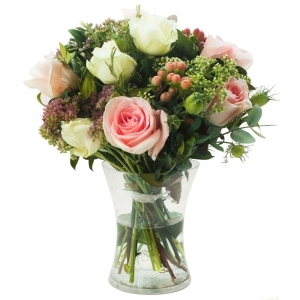 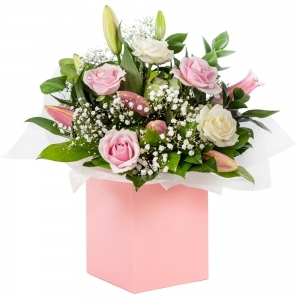 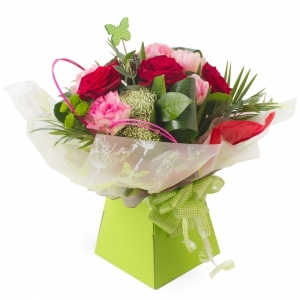 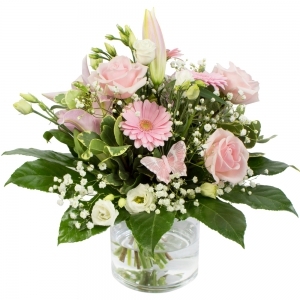 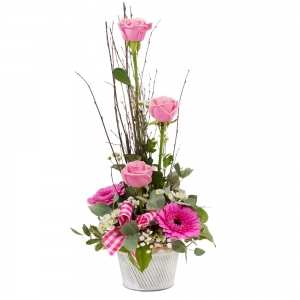 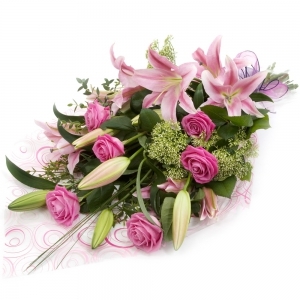 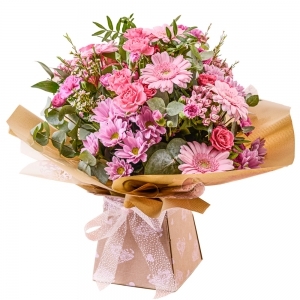 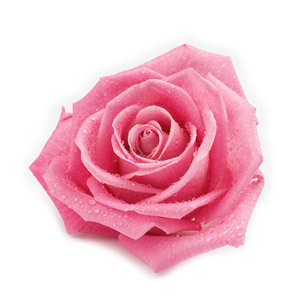 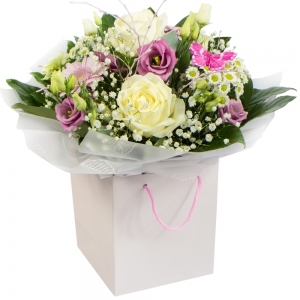 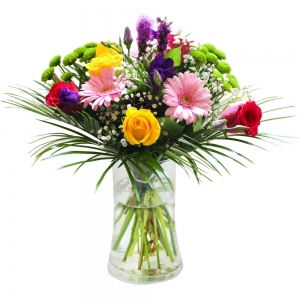 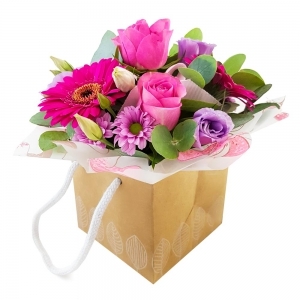 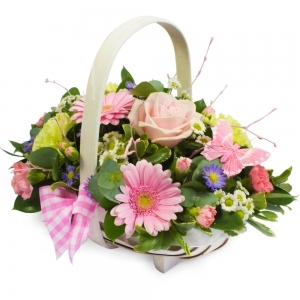 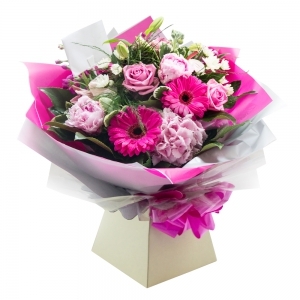 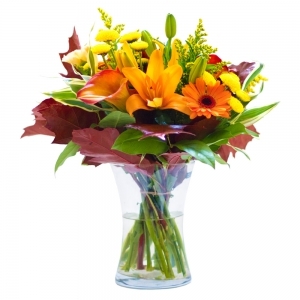 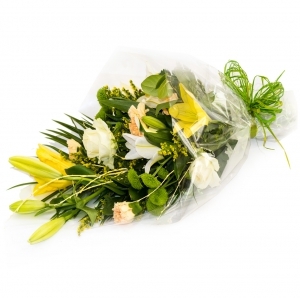 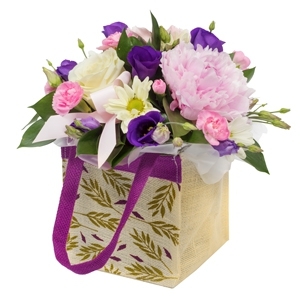 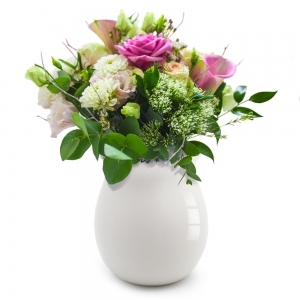 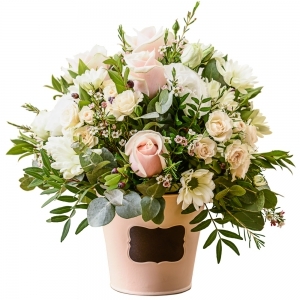 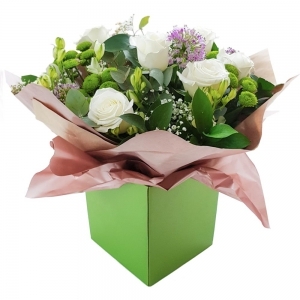 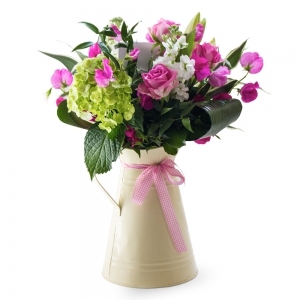 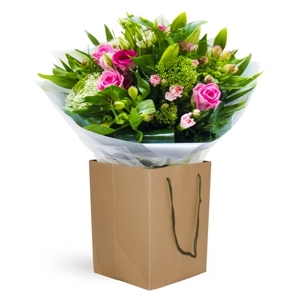 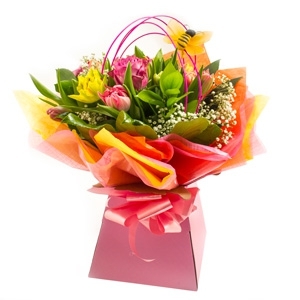 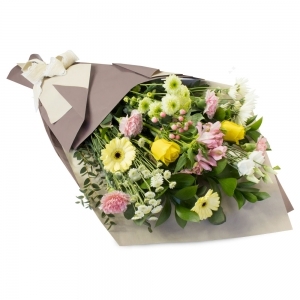 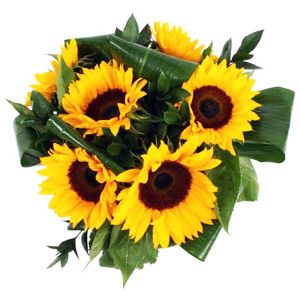 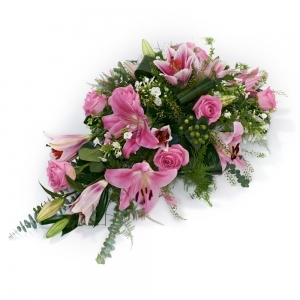 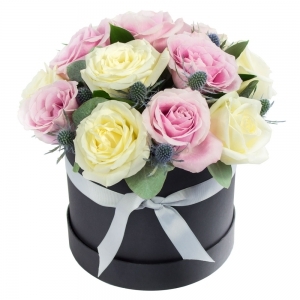 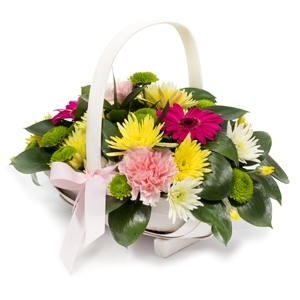 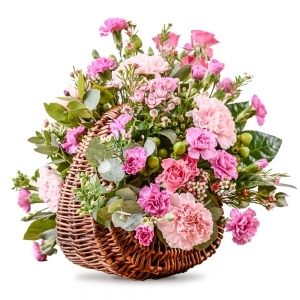 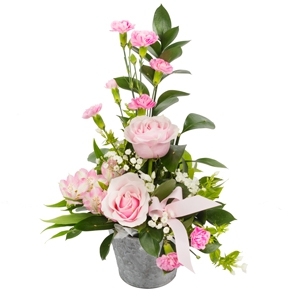 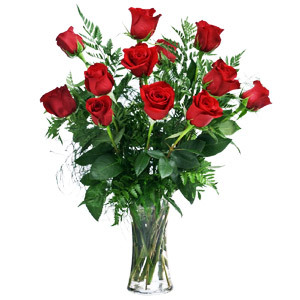 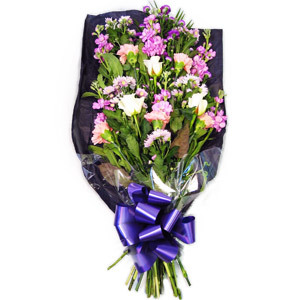 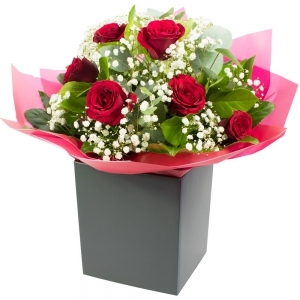 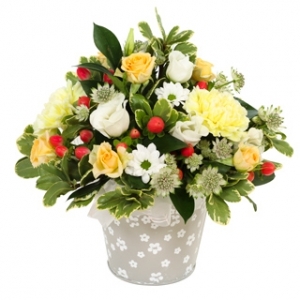 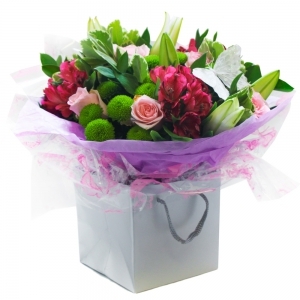 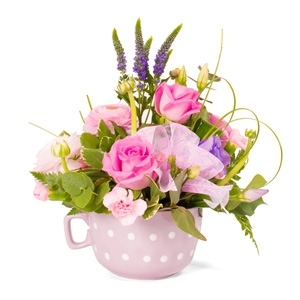 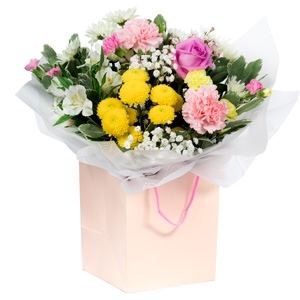 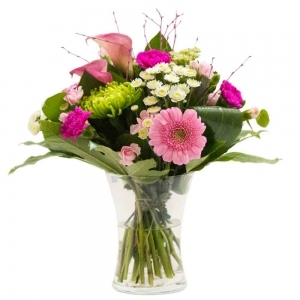 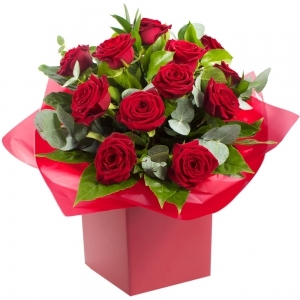 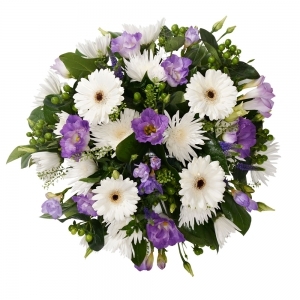 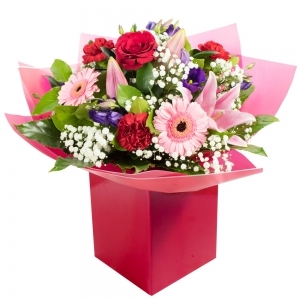 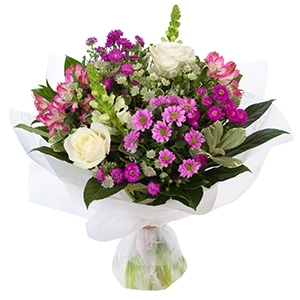 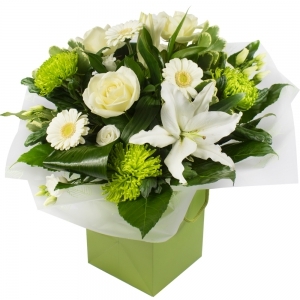 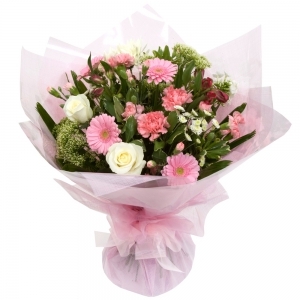 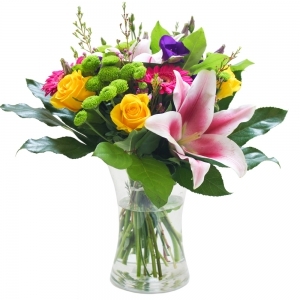 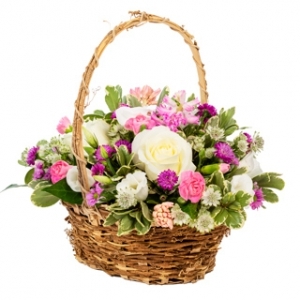 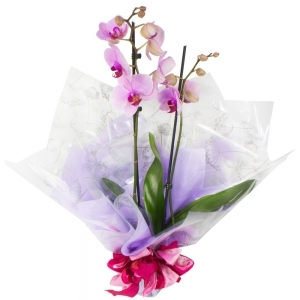 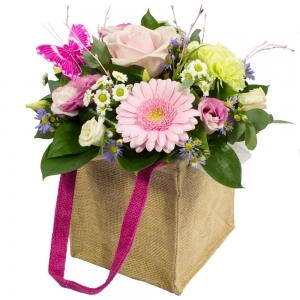 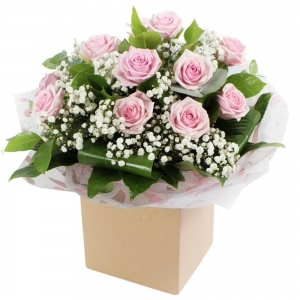 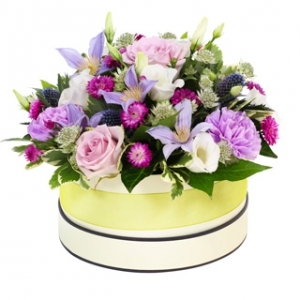 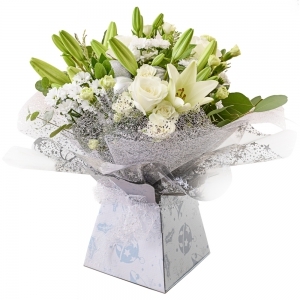 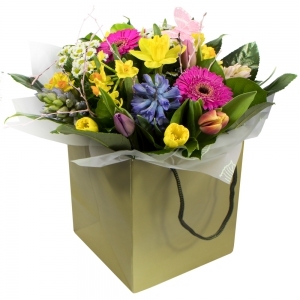 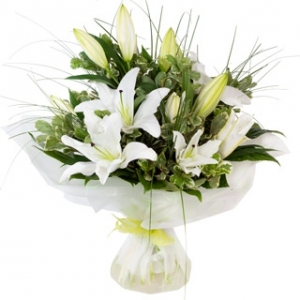 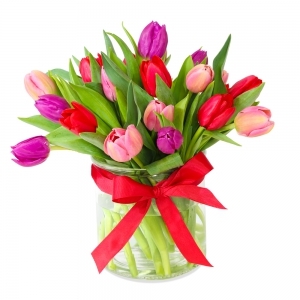 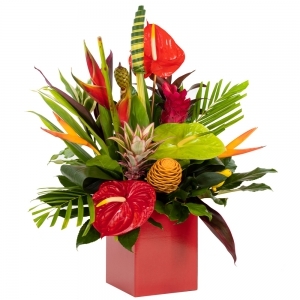 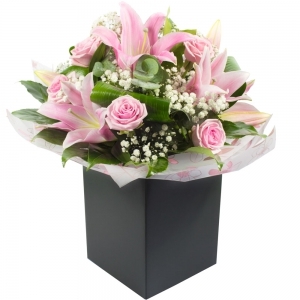 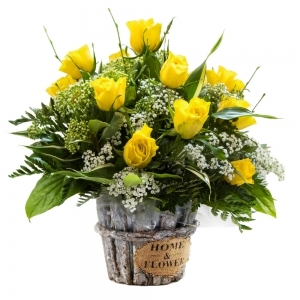 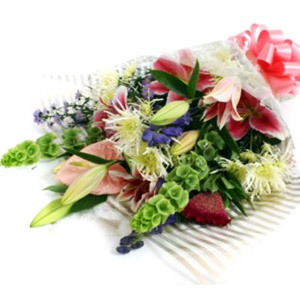 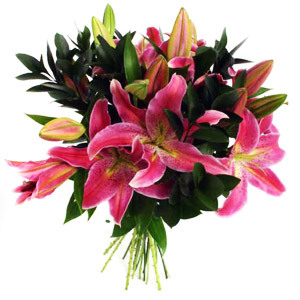 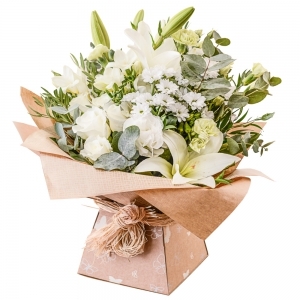 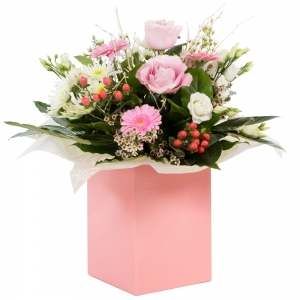 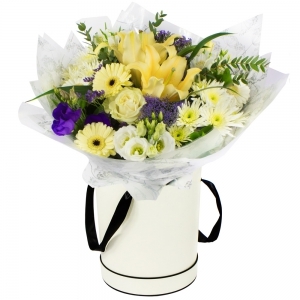 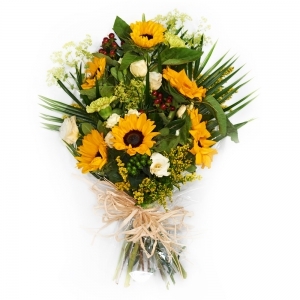 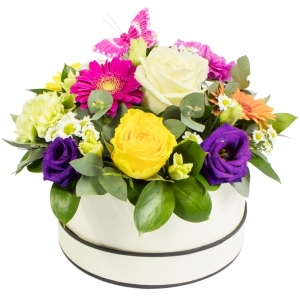 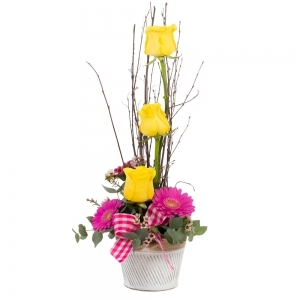 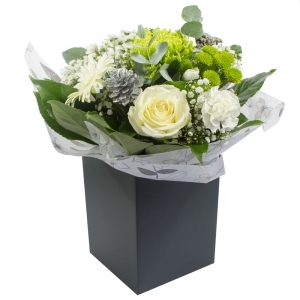 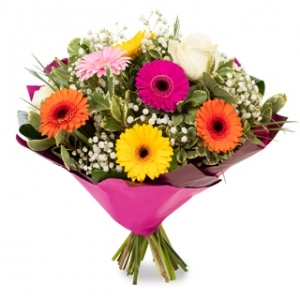 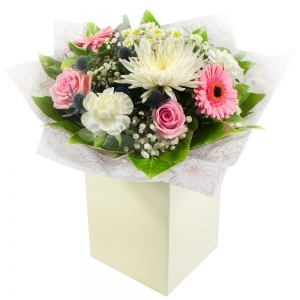 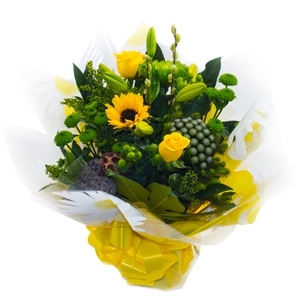 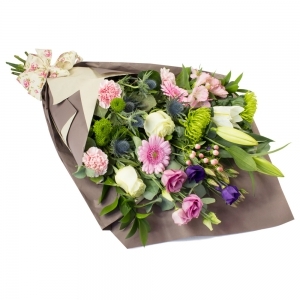 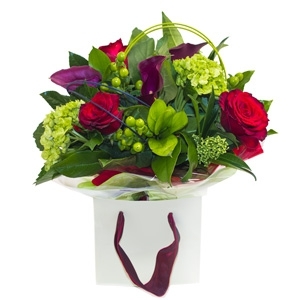 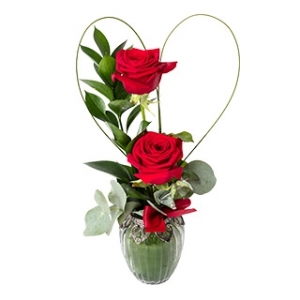 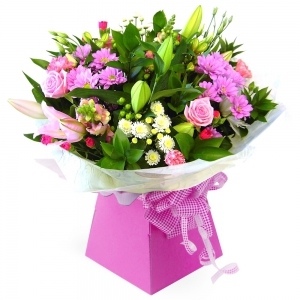 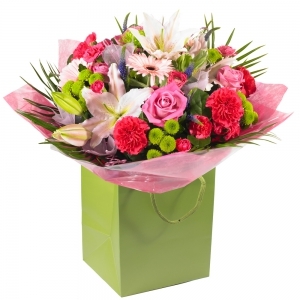 Freshness is a key to any florists success. 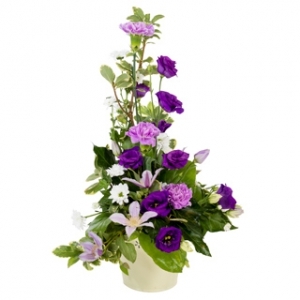 The planters and garden plants are brought in from Ireland. 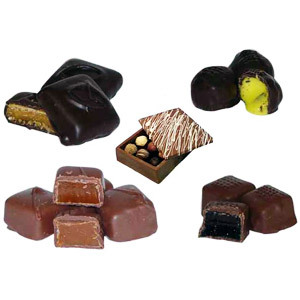 Local suppliers on the outskirts of Youghal and a few further a field. 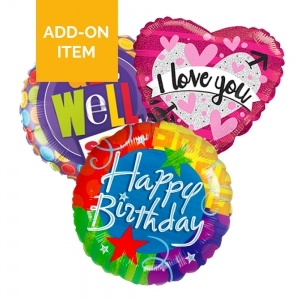 I have a wide range of balloons from Birthday to Get Well Soon, Christening to Wedding both Latex and Foil balloons. 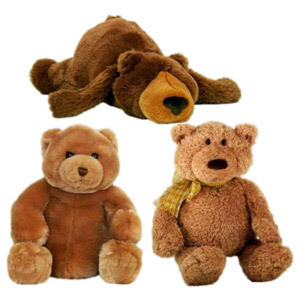 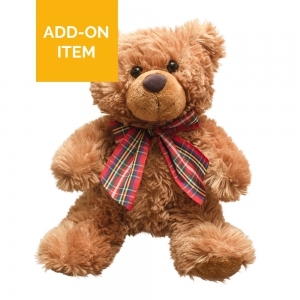 Teddy bears and Chocolates are always available. 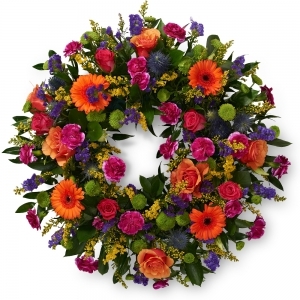 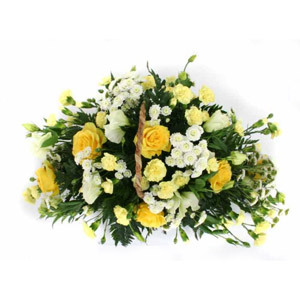 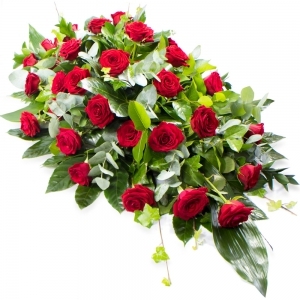 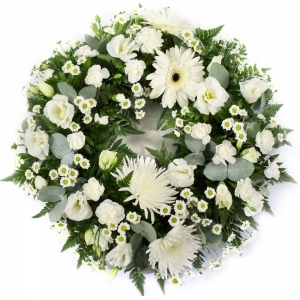 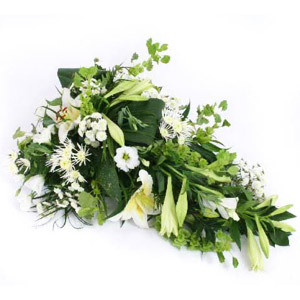 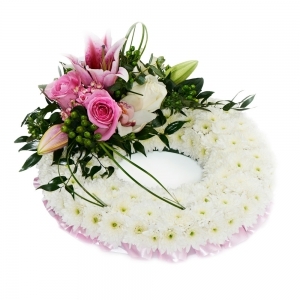 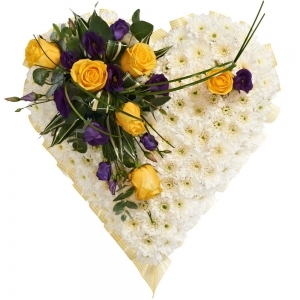 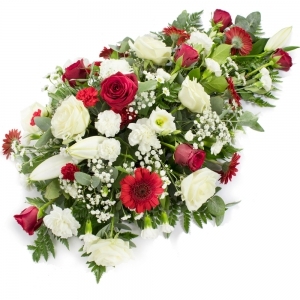 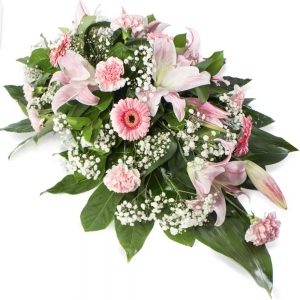 Funeral wreaths can be made to special order with a name on a ribbon or a special floral design. 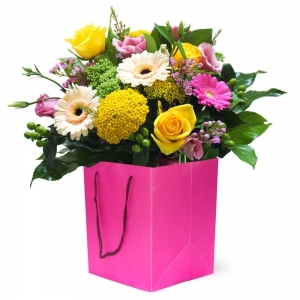 Our lovely Ken has taken to knocking on doors with bouquets and much more. 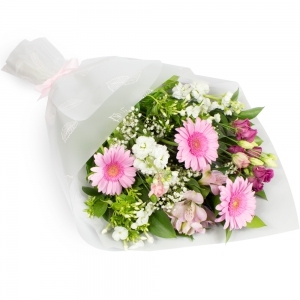 To which our two little girls have start to ask "Why do you bring so many flowers to other ladies and not mommy??? " 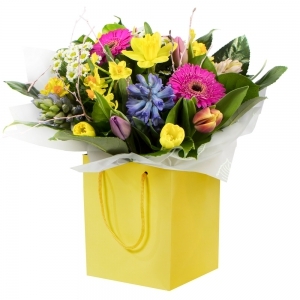 We deliver locally and surrounding areas. 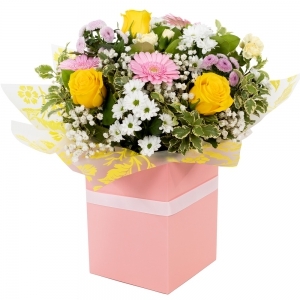 Please provide as much detail as possible for the delivery. 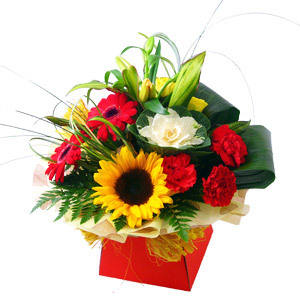 An eircode is always appreciated, as well as a contact number. 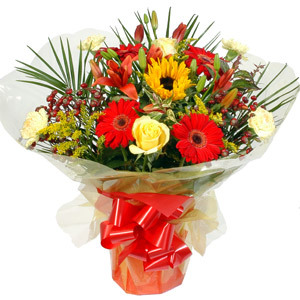 Landmarks are a great help as well.... House across the road from a local post office and so on. 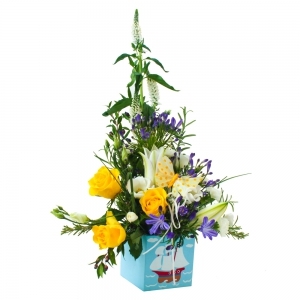 I do not like to contact the recipient before a delivery unless they are not at home or we have not gotten a correct address. 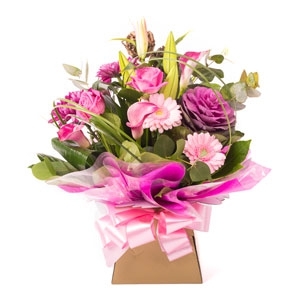 I do try to stick to a delivery time if you request one, but at the busy times Christmas, Valentines, Mothers Day and so on I can not guarantee delivery times.